This is a partial preview. Full document is 136 slides. View large preview. This set of 135 professionally designed slides will make your presentation look as if it came straight out of McKinsey or BCG! 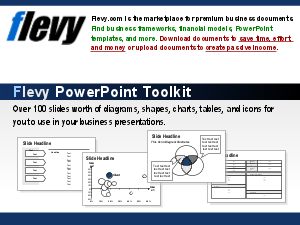 These templates can be used for any type of presentation such as a sales pitch, investor pitch, board meeting presentation, internal communication, etc.